Core Strength, Conditioning & Flexibility which are crucial for optimised power. And sharpen your Technique for all 3 disciplines (swim/bike/run). Close & personal consultation & video analysis. We believe that motivation is vital for all and acts as a catalyst for performance & a fuel for mental toughness. So all the feedback & engagement will be focused creating the most optimal version of YOU! You can visit our website which is actually a treasure chest of powerful & inspiring training videos so don't waste any time & go to www.trinirvana.space for instant TRIATHLON NIRVANA. 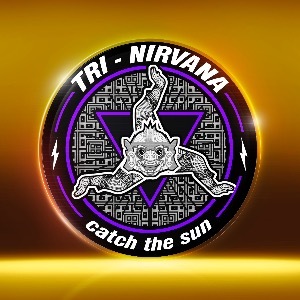 With TRI NIRVANA , you'll be on the podium in no time as your amazed friends turn to YOU for guidance & motivation. Invest in a monthly coaching package & you'll receive awesome perks, freebies & wicked discounts from our sponsors. Success. Coach Sam Burns has been notified of your message.